The story is about a boy called Percy. He finds out that he is a half blood—half god, half human—son of Poseidon, one of the big three. After he gets expelled and survives an attack from the Mighty Minotaur, he gets taken to Camp Halfblood where he learns to sword battle with a mysterious boy called Luke, and shoot arrows with his used-to-be Latin teacher that’s now a centaur, Chioran. 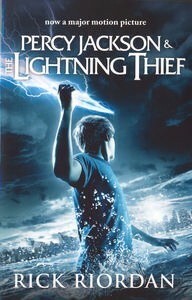 When Choiran tells him about Zeus’s stolen lightning, he is sent on a quest with his best friend, Grover, and half blood daughter of Athena, Annabeth, to retrieve it. I absolutely love this book and recommend it to kids from 9 to 15. I think anyone who likes Harry Potter will love this book! 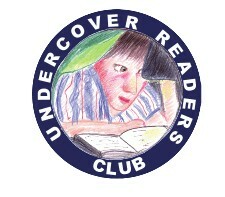 * Yidarra Catholic Primary School is a member of our Undercover Readers Club. The book reviewed here was Mosaia’s own copy.